Do you want freedom from the day-to-day running of your business? Do you want a High Performing Team to support you on your business journey? 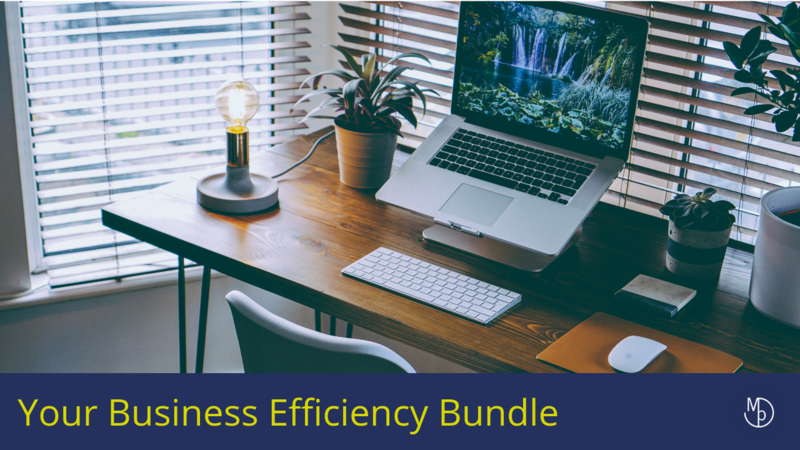 Through this Business Efficiency Bundle I'm going to share 5 Simple Systems to implement in your business to help you achieve all of these things... and more! Systems only exist to make life easier! Whether that's your life, your team's or your customers', there is no other reason for them. If a system doesn’t make life easier, it’s the wrong system! Welcome to your course! We're looking forward to working with you!